Originally when I was going to post this, it was only Slushii’s remix. Although, the moment I found out that AC Slater and The Ashton Shuffle had each done a remix as well, I had to share. 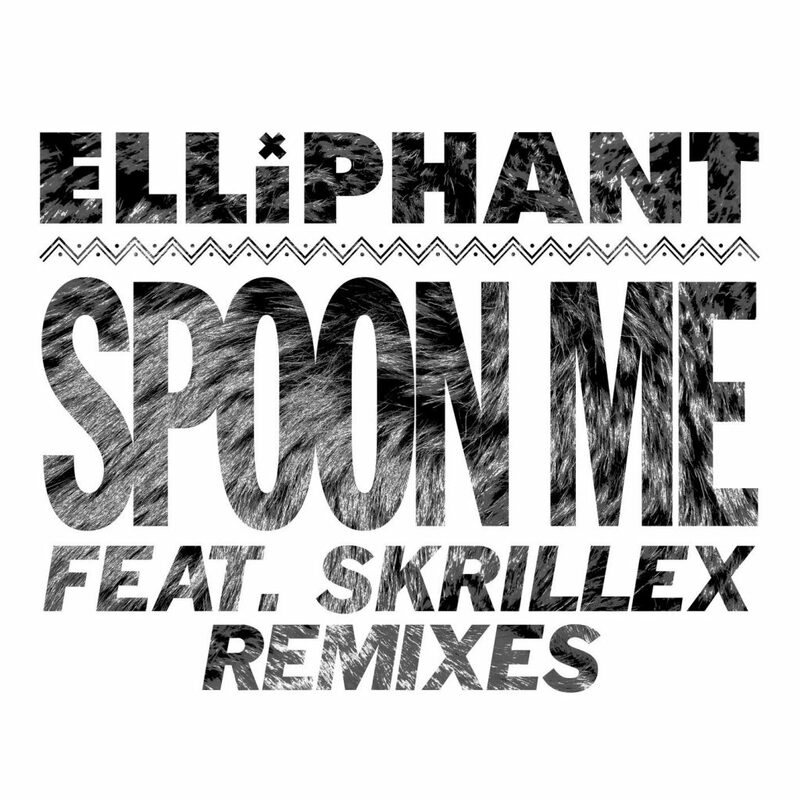 Each have brought a different version of Elliphant’s “Spoon Me” featuring Skrillex and they’re all uniquely very entertaining. As you can expect, AC Slater throws down the deep house version which will have you dancing right away. Slushii brought the fire on his remix with a trap remix. The Ashton Shuffle went with a house remix. All three really brought a different nature than the original. I am not sure which is my favorite because I love all the genres and how unique they all are. Check them out. Listen. Let us know your favorite!